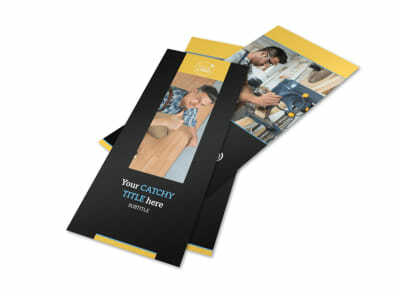 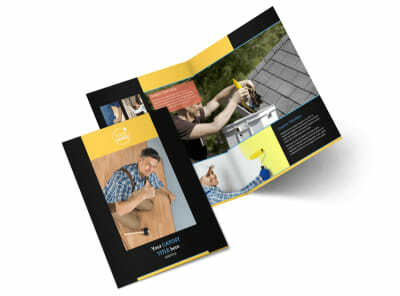 Customize our Handyman Service Flyer Template and more! 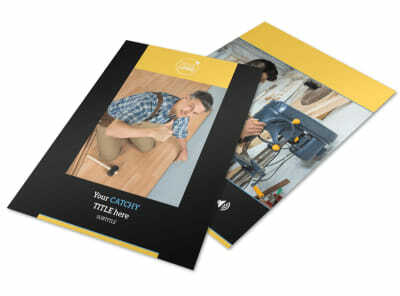 Let the locals know you're quick with a wrench and handy with a hammer when you tack up handyman service flyers around town. 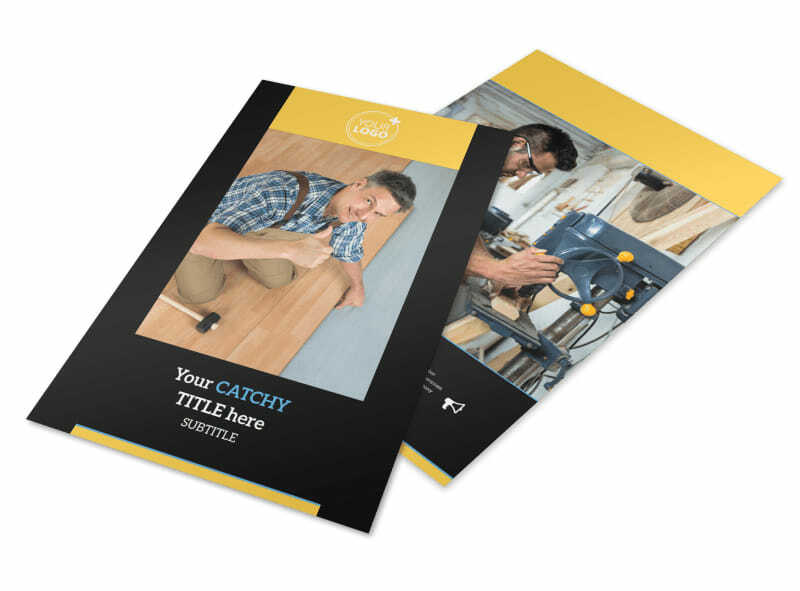 Customize your flyers using your choice of templates and our customer-friendly editor to add graphics, photos, text, and more. 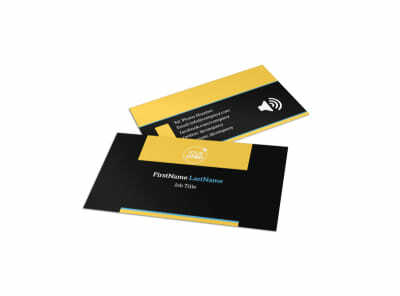 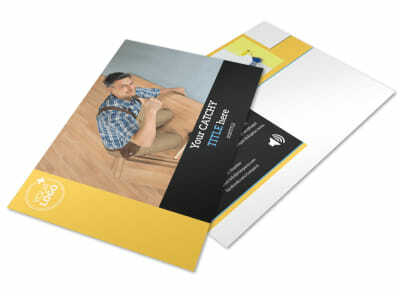 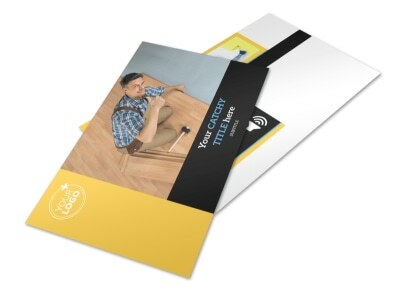 We can print your finished flyers for you while you work on hammering out your business plan, or you can print them yourself from any location to get your hands on these effective marketing tools faster.